Are you a little Carrie or a little Samantha? Perhaps you've got more of a Miranda streak. 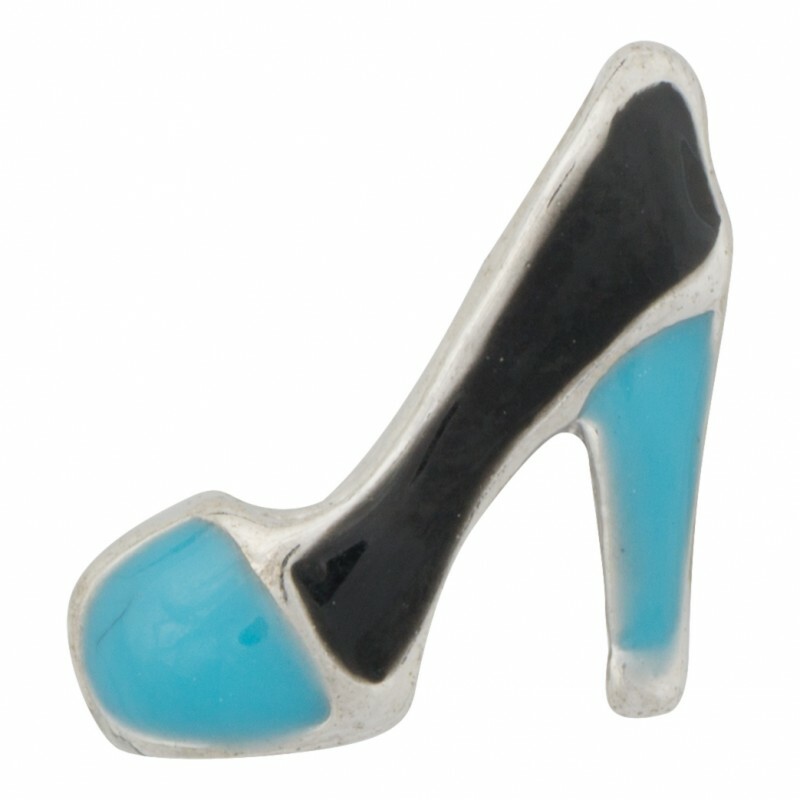 In any case, flaunt your fashion with our High Heel charm.